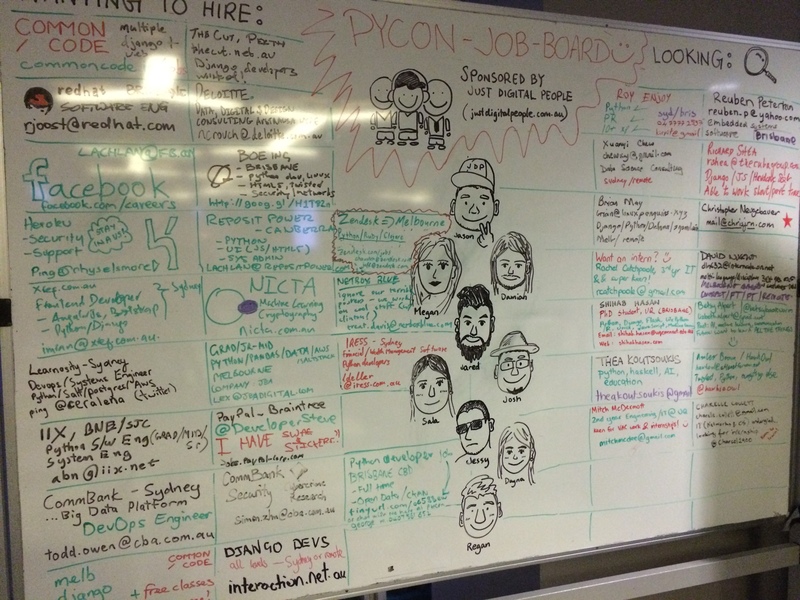 It's 2015, and it's another time for PyCon Australia. 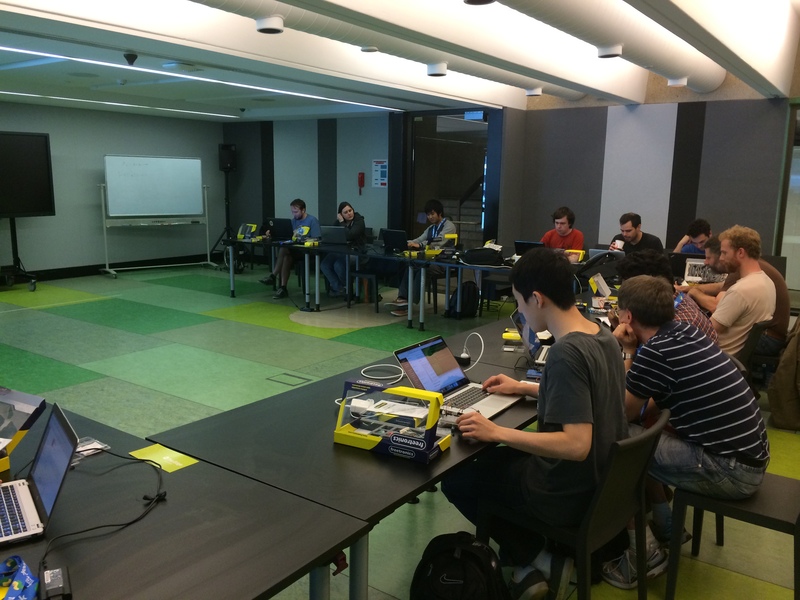 Last year, PyCon Australia 2014 was held also in Brisbane, Queensland. The same city as PyCon 2015. Every two years, the same city will host PyCon Australia. In 2016 and 2017, PyCon Australia will be held in Melbourne, Victoria. This year, there were 440 people who registered. On Friday, the committee decided to push back the schedules (until before lunch) to 20 minutes because of hiccup during registration. 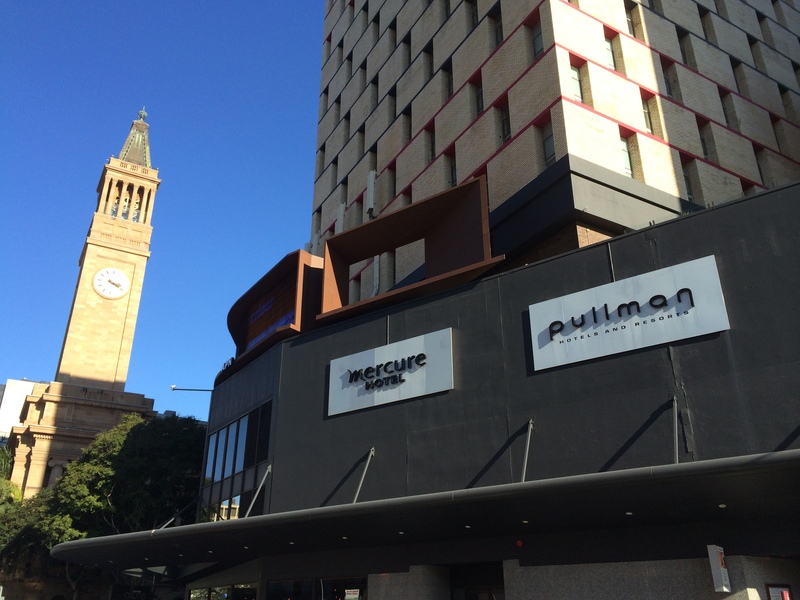 The conference was held at Pullman Brisbane - King George Square. The location is at the heart of Brisbane city. This makes it very accessible. It only took me only 10 minutes to King George Square from Herston Bus Station, the closest bus station from where I stayed. One disadvantage of having a conference at this venue is that basically they don't have a real conference room, instead they have multiple rooms with partition on each side. The conference took 5 days. One day for miniconf, two days for the conference, and another two days for sprints (and also one day for workshop!). Wow, there's a lot of talks and talks! One thing the most difficult that I faced with multi-tracks conference is deciding which talk I should attend. Even though I knew that all the talks are recorded, making this decision still not easy. 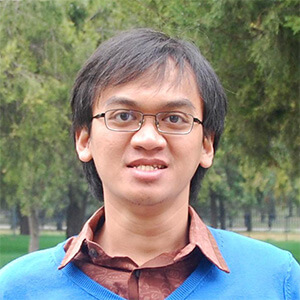 There were two keynotes at PyCon AU 2015. The first keynote speech is mainly about Education. It turns out that Israel government has programming curriculum at very early stage. The speaker told how great is Scratch programming language as graphical programming language but then the difficulties come when we need to switch to text-based programming language. And Python still the best choice to teach children in programming. The second keynote mainly about ethical side of programming consequences. In one example, she showed how Flickr auto tag feature identify a black people as an animal. In another example she told how someone's Facebook account keeps repeating a moment when her child is dead. I put my main interest to these streams: Django, Science and Data, and Education. So, I switched back from one talk to another talk which are interests me. Since, I feel that I should learn more about how doing development with Django web framework, I attended this talk. During this talk, "Two Scoops of Django" was mentioned a lot. Then about 12 factor app manifesto. Basically this talk was interesting because it gave you the tips and tricks while doing development with Django. For the Science and Data stream, this talk interests me a lot. Because basically this talk gave practical implementation in real life, how we can predict a sports game result. This talk realizes me that it will be better for me if I have a good foundation on machine learning. 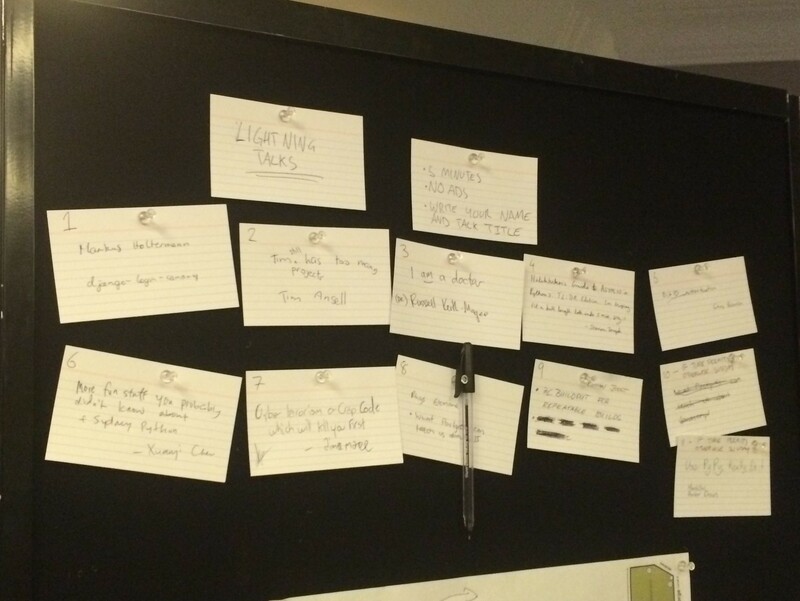 Other than that, there were job board and lightning talks. And for the workshop, I attended electronics workshop instead of Django Girls workshop. I played with Arduino. I code using Python and made the blinking LEDs. This electronic workshop was very interesting for me since we could program Arduino with Python. Back on the days when I was at university, I should code using assembler to program a microcontroller. With Python as high level programming language, of course it will be easier. It was my first time PyCon AU experience. And it was very nice to meet people who shares the same interest and enthusiast with you. And in the end, the main point of attending a conference is to meet its people. See you at the next (nearest) PyCon!